Do NOT look up Birkenstocks on Urban Dictionary. 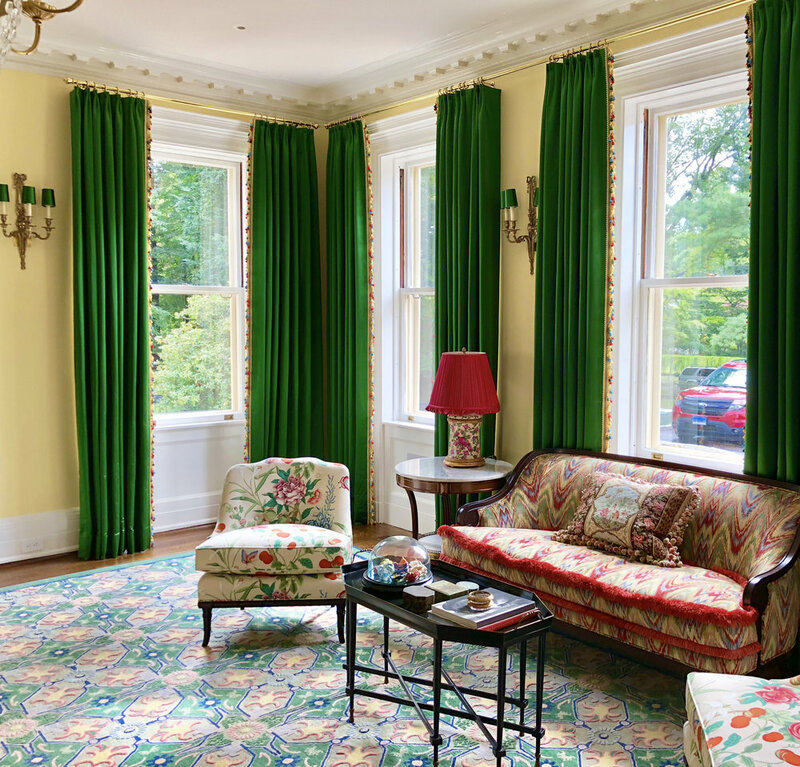 One of the most rewarding aspects of interior design is having the ability to fully customize various design elements to create a cohesive, distinctive space. 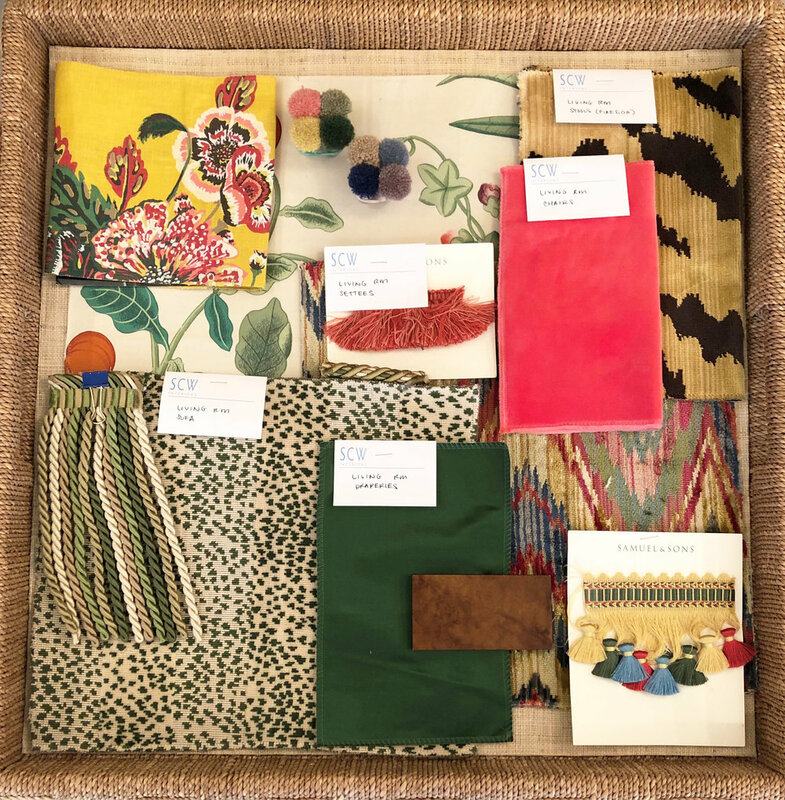 Often we are dreaming up new finish options for custom cabinetry, sketching unique upholstery styles or printing fabrics in custom colorways. In many ways, the only limitation is your imagination. What many find surprising is that we do so many custom rugs, too! While many people cringe at the word ‘custom’, the truth is that most things are made to order at more affordable pricing in an ever evolving market. Don’t get me wrong, we buy plenty of vintage rugs to put in the mix. However, sometimes there are situations that call for a piece that fits the room or in many cases inspiration strikes and the design process begins. Color- We can combine and use colors in combinations we would not readily find on the market. 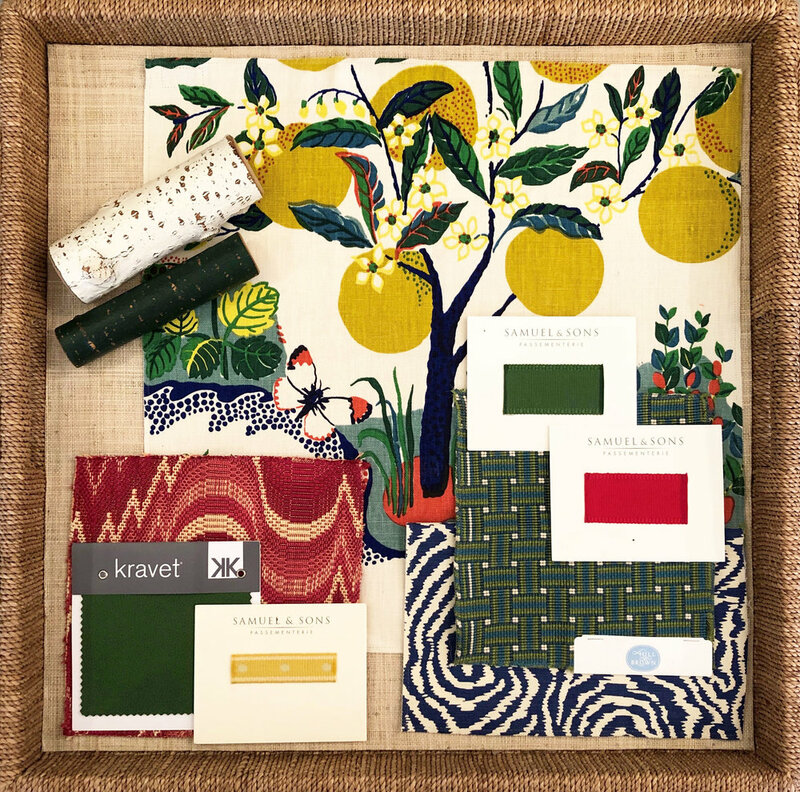 Pattern- Designing rugs allows us to employ scale and pattern to work closely with the other selections in the room. Size- No more digging through piles and piles only to find out that the rug you love is not in the right size for the room. Price- We are now able to get more affordable options with custom designs than ever before. Lead time- No more waiting 9-12 months for a rug….weavers are incredibly fast and we are getting really large pieces in under 5 months. Quality- There is nothing like the feel of a hand knotted rug which will wear well and last many lifetimes. Don’t get me wrong, a machine made carpeting is great for wall to wall applications and hand tufted rugs have a certain appeal particular to the project. One of a Kind- The best part in designing custom rugs is that no two are alike. In a world where we are all trying to build our own identity having something that is one of kind is hard to find. 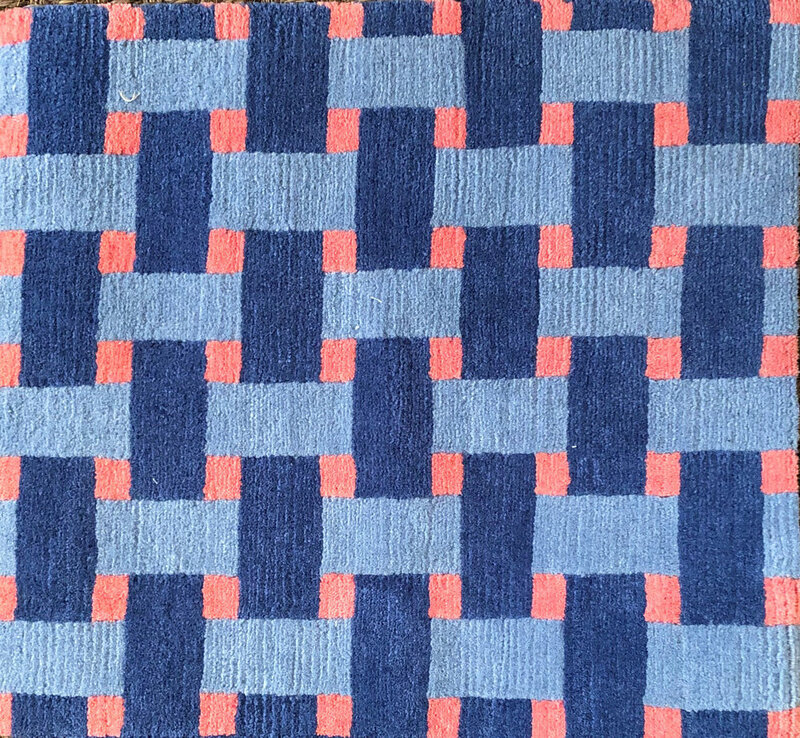 Take a look at some of the fun rugs we have designed below and the inspiration behind the final product. Hoping this helps you look at what is under your feet in a whole new light. It’s as easy as 1-2-3! 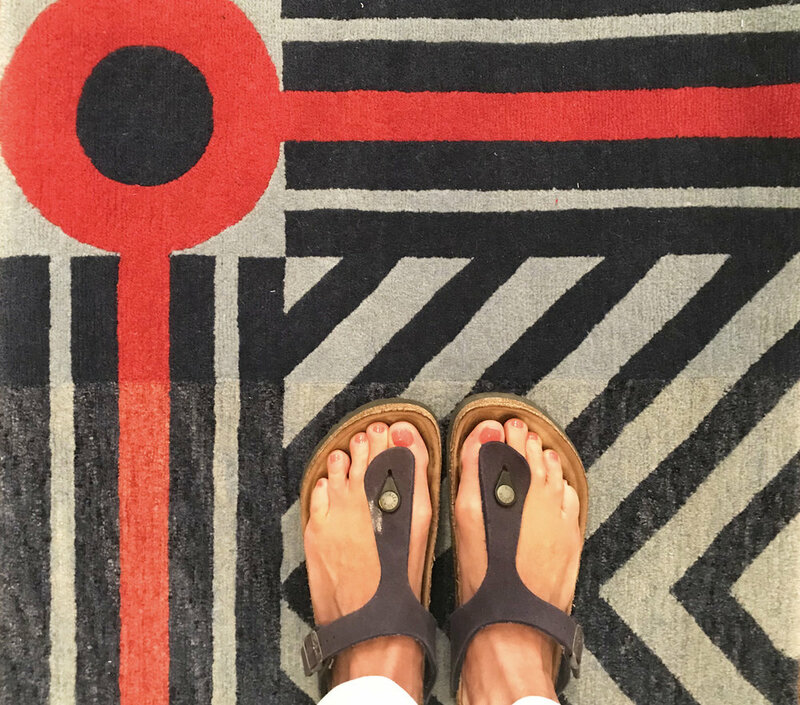 This fun family room rug took flight beginning with a favorite fabric from Quadrille. The border is one of my all time favorites (so much detail). The rug has a high low weave which makes the pattern sing against the neutral field but it does not overpower the space. See all those little feet in the last image? That’s right, we put this supersized wool area rug in a basement rec room inspired by a Schumacher fabric that was used on the sectional. The truth is that hand knotted wool rugs are more durable than most products out there. Wool is easy to clean because it is a natural fiber and healthier in your home environment. I am such a sucker for repeating patterns. This stair runner takes cue from the amazing kitchen backsplash (see more of this project on our site). The quatrefoil design is a carry over we employed throughout the spaces to build both pattern and color cohesion. This is a wool rope rug- made in the USA. Sometimes our projects need a more homespun quality and I have loved using custom rope rugs in the past. The casual feel of the larger threads makes me swoon. This particular project will be featured in the June issue of House Beautiful and we cannot wait for you to see the whole house. 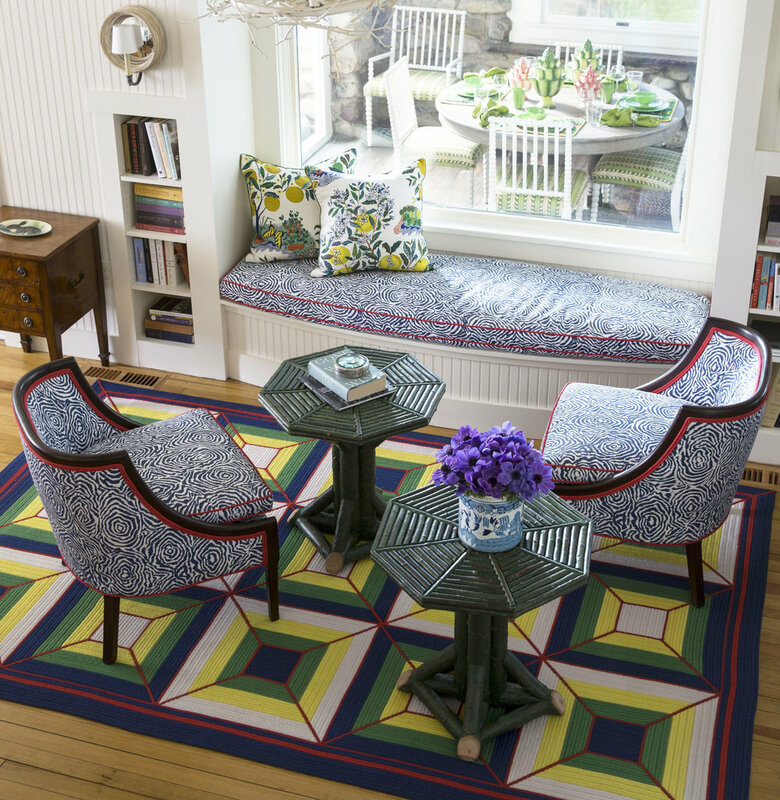 This home study had a very special color story that made finding a rug more difficult. 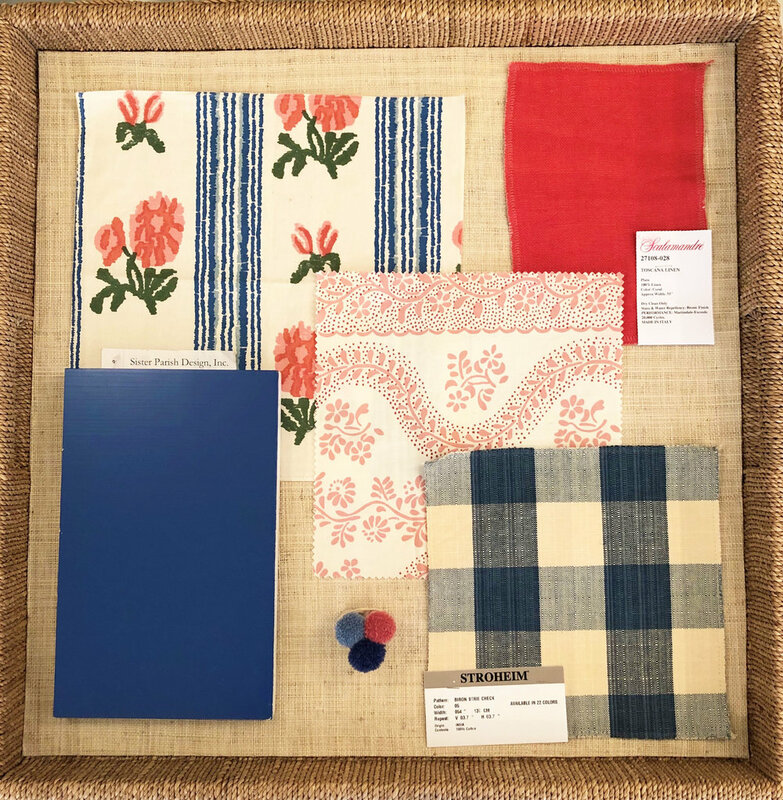 It was important to me to build color cohesion from the Sister Parish fabrics and introduce the coral into more of the schematic. This basket weave design is an all time favorite of mine probably because I always loved practicing icing cakes with this design. Can you tell that everything in my life also revolves around food? This formal living room rug is the size of a parking lot. In fact when they sent pictures of completion they had it rolled out in an empty lot with ten men needed for the weight. Most might see this rug as a big risk but the reality is that it is the glue in this room. 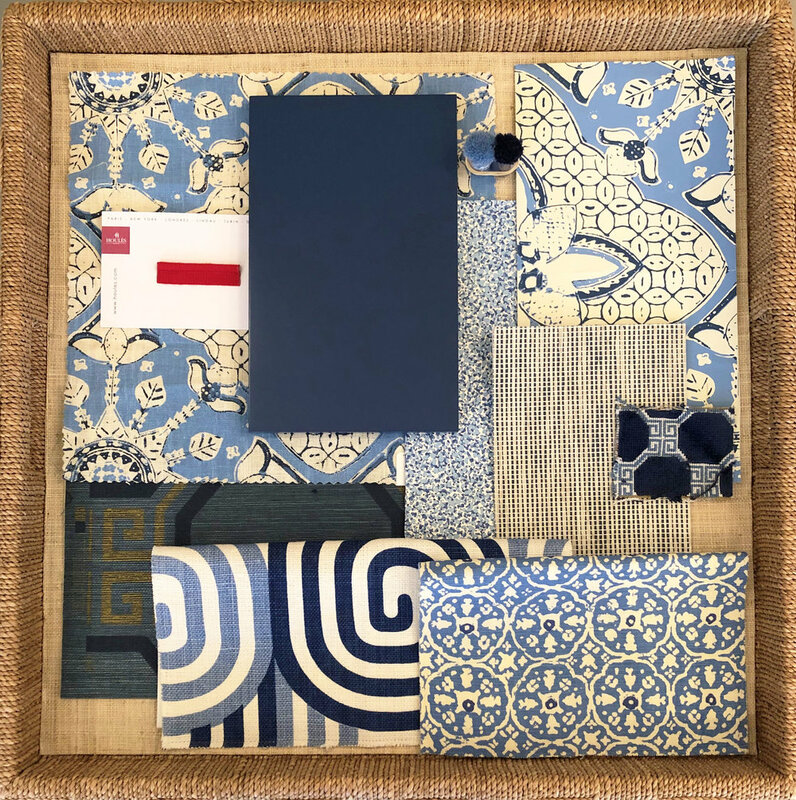 As you can see in the inspiration board, there are so many colors and small scale patterns in the space that it begged for one piece that made them all work so well together. I love that no one in the world will have this same rug and that this family is making memories against a back drop that is unique to their home. There is so much to know about rugs that we could talk about this for weeks. Jena Zlock from our office thought this detail in particular was worth sharing and I agree. Hand-knotted rugs require a great deal of skill and time. Most of the artisans who fabricate our rugs are in Nepal, where the tradition of hand-knotted rugs is a time-honored art form. They are woven on a loom, and an average weaver can hand tie about 8,000-10,000 knots per day. To provide a frame of reference, a single square inch can vary from 60 to 100 knots per inch. A standard 8x10 rug is 11,520 square inches, which translates to 1,152,000 knots (at a 100-knot count)! That means it would take a single weaver at least 115 days to complete a single rug. And that timing does not include the time it takes prior to harvest, card, and dye the wool (In our case the wool is dyed to order, which allows us to fully customize the colors.). As such, a custom rug for us will typically take 12-14 weeks for production, and an additional few weeks to ship stateside. Are there any aspects of design that you would like to learn more about? Feel free to comment below or send us a message at info@scwinteriors.net.